At FBL, we value the importance of sustainability and fair trade. 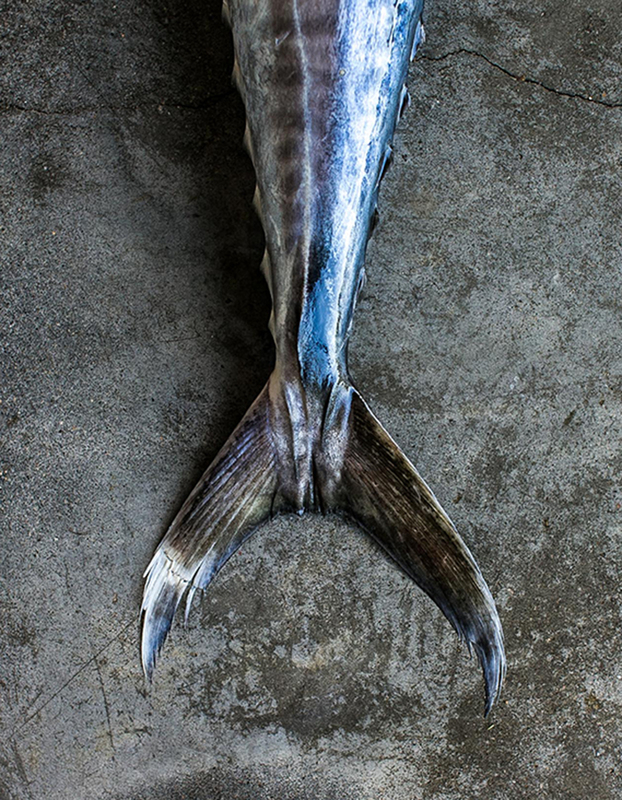 Our partnership with bali sustainable seafood not only minimises the ecological impact on our oceans, but also ensures the economic livelihood of local fishermen and their communities. FBL only takes reservations for groups of 10 or more.